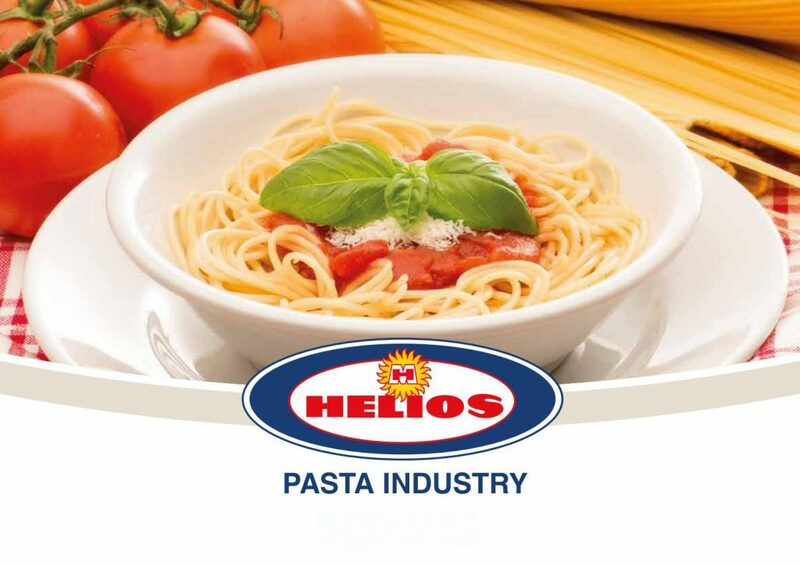 The ‘HELIOS’ Pasta Industry was founded in 1932 in Elefsis and in 1934 moved to a privately owned factory in the centre of Athens, on Giatrakou Street in Metaxourgeio, which today houses the 1st Athens Vocational Lyceum. 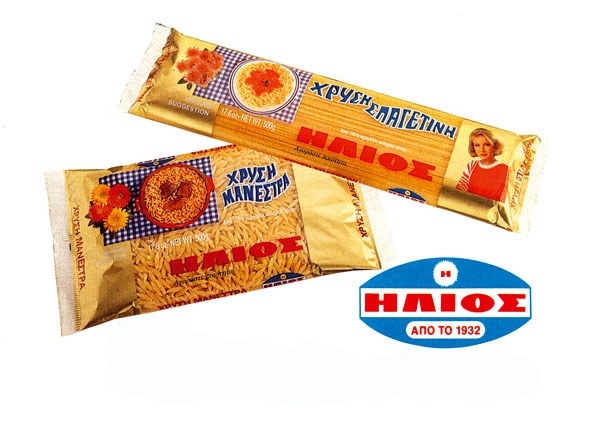 In 1937 it became part of the partnership formed by the A. Sakkalis brothers. During the Second World War, production was stopped. When the war finished, new automatic machinery was imported and the principles of tradition were set out, expressed in the slogan ‘BUY QUALITY’. In 1974 the company was modernized and moved to a new building at the 11th km. on the Athens-Lamia National Road, where it remains up to the present day. In 1982 it was converted into a Societe Anonyme continuing its well-established tradition for high-quality products. 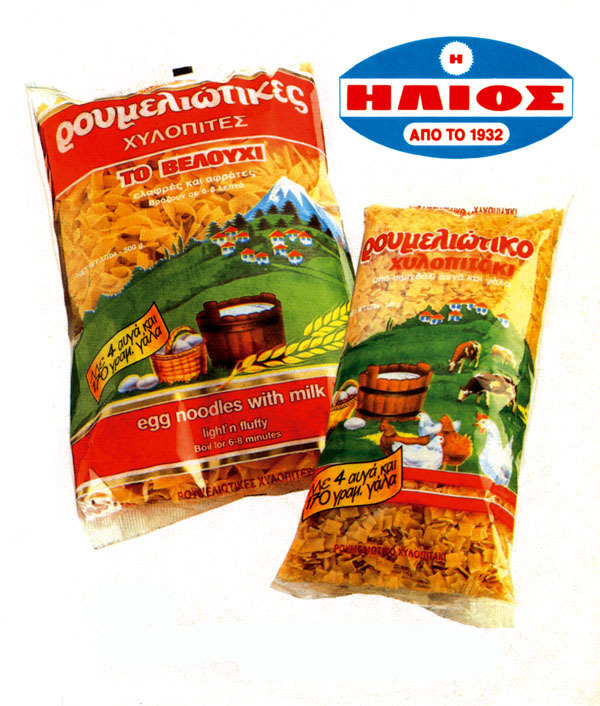 In 1995 the entire block of shares was bought by the flour industrialist Mr Panagiotis Sp. 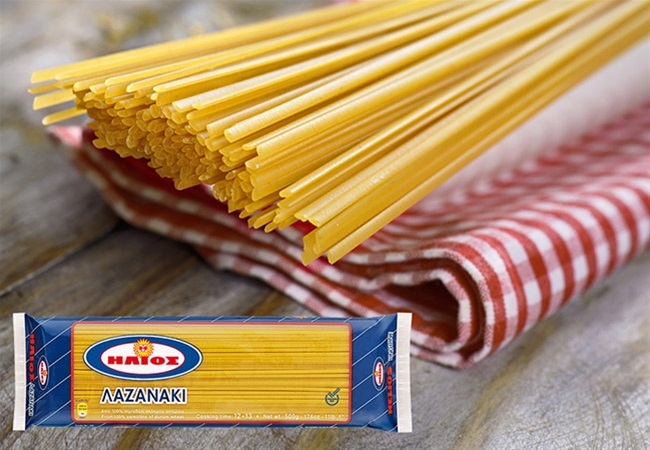 Dakos and the company’s name was changed to ‘HELIOS PASTA INDUSTRY – PANAGIOTIS SP. 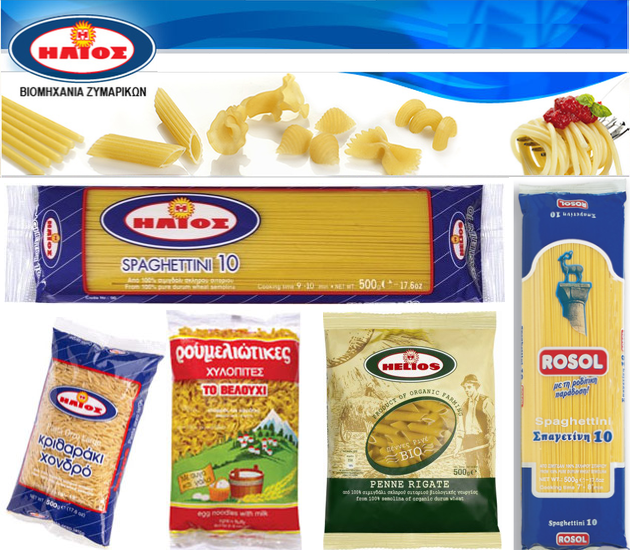 DAKOS Α.V.Ε.Ε.Ζ.Τ.’.The new management remained faithful to the doctrine of the high quality of the pasta produced and in order to meet the increased needs of the Greek and international markets, made important mass investments during the years that followed. The company is completely Greek and the Board of Directors is made up of 6 members.